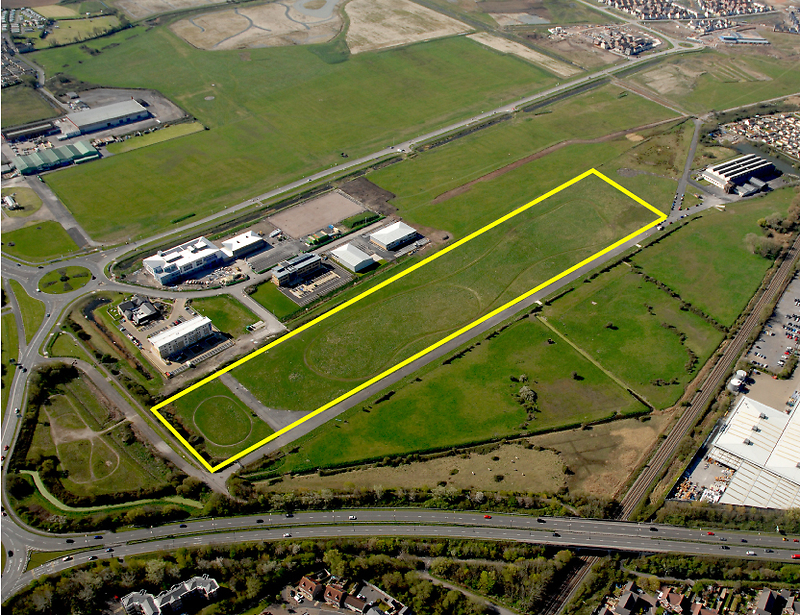 This Local Development Order (LDO) will provide a simplified planning route to support new business development for particular uses within the Food Enterprise Zone. The LDO will effectively grant outline planning permission for the erection of buildings and the use of the land identified for food businesses within specific planning use classes. We consulted on an original draft back in 2016. Comments on that version have been considered, and changes have been made to the documents where appropriate. This consultation opens on Thursday 1st February and will close on Thursday 1st March at midday. You can view and comment on the draft LDO and associated documents online. Copies of the documents are also available to view in the Town Hall, Walliscote Grove Road, Weston-Super-Mare, BS23 1UJ during normal office hours. Comments will also be accepted by email to planning.policy@n-somerset.gov.uk or post to Planning Policy Team, Post Point 15, North Somerset Council, Town Hall, Walliscote Grove Road, Weston-Super-Mare, BS23 1UJ. Once the consultation has closed, any comments received will be reviewed. It is anticipated that the LDO will be adopted by the Council in April 2018. To support the delivery of buildings for food businesses to co-locate in the support of economic growth.